This is a sample of a parent consent form that gives you an idea about what the format of such a format should be. You can surely make changes to this form based on your requirement. 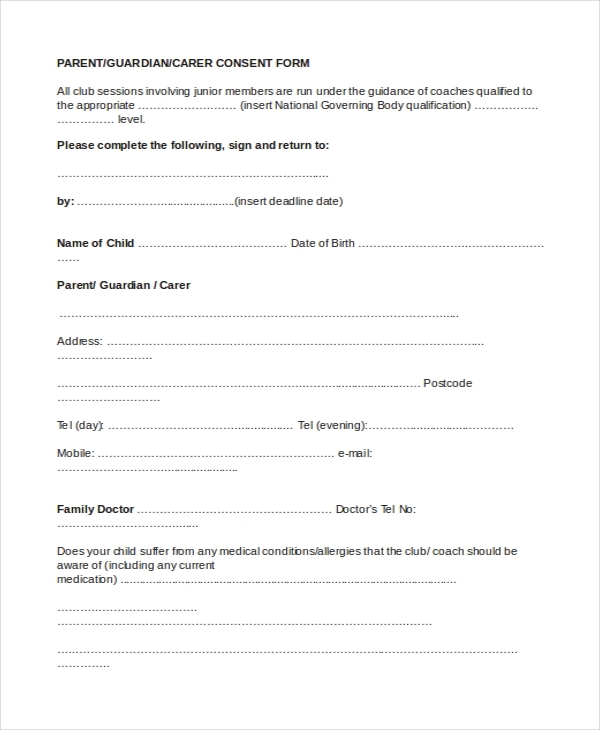 Used by schools/colleges or advertising and film agencies, this form helps the party concerned to get the permission of the parents to engage their child in an activity or job. 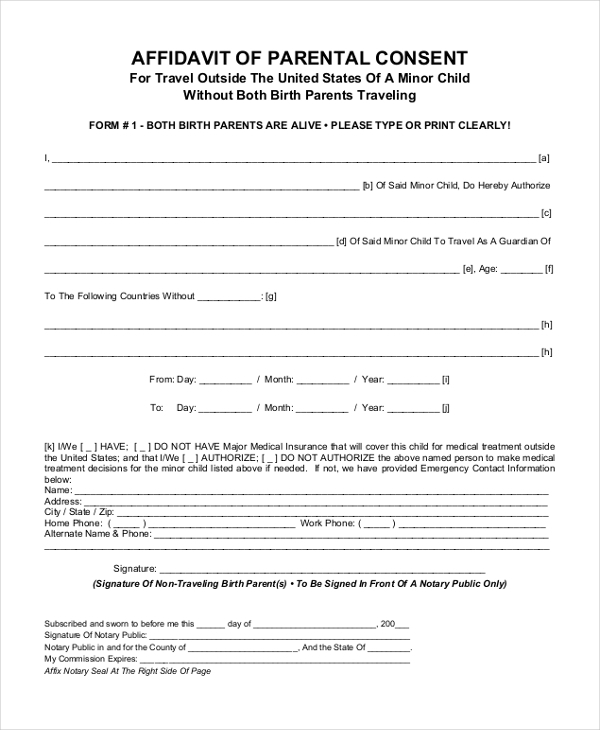 As the name indicates, this form is used by an organization engaged in tanning to ensure that the parents are in consent and are aware of the possible hazards if their child taking up a summer job with the company. 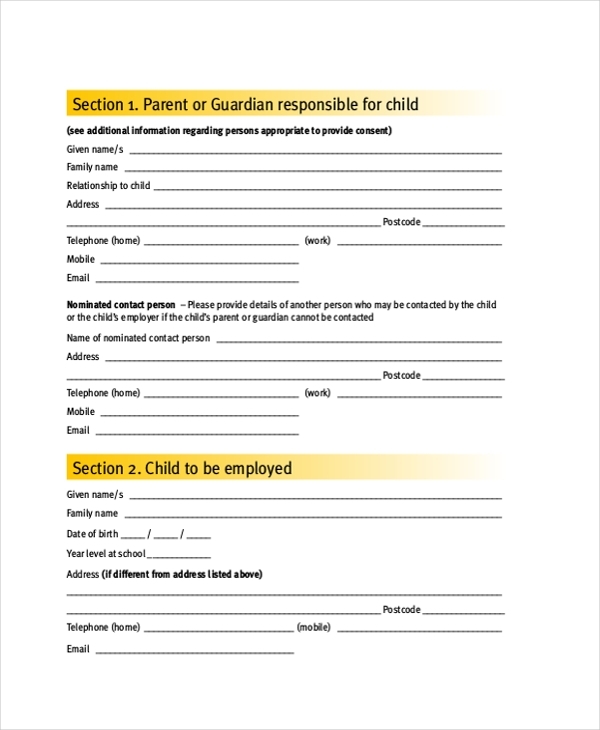 This form is used by any organization or company that need to get the consent of a child’s parent before they go ahead with engaging the child in an activity or offering him a job. 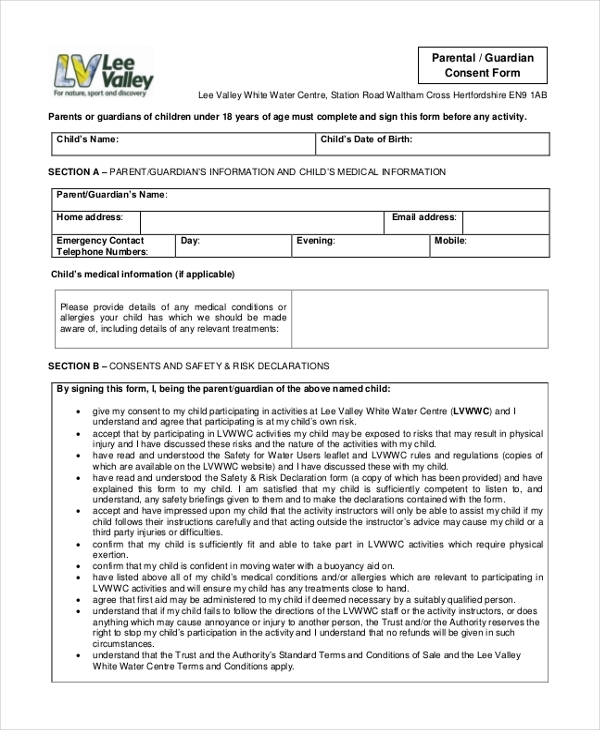 Used by the schools, this form enables the school authorities to secure permission from the parents before planning a picnic, tour or any other event with their children. 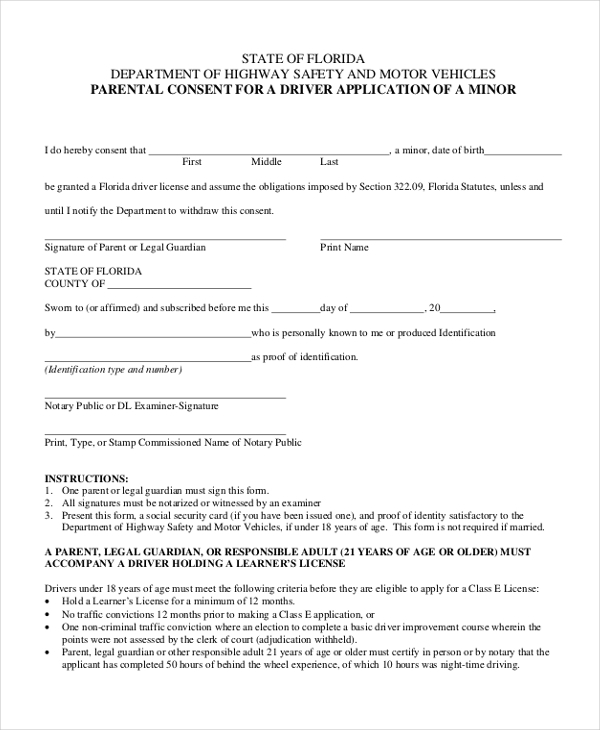 This form is usually used by the school or college authorities to ensure that they have the consent of the parents or the guardians for any activity that their child might be interested in taking up. 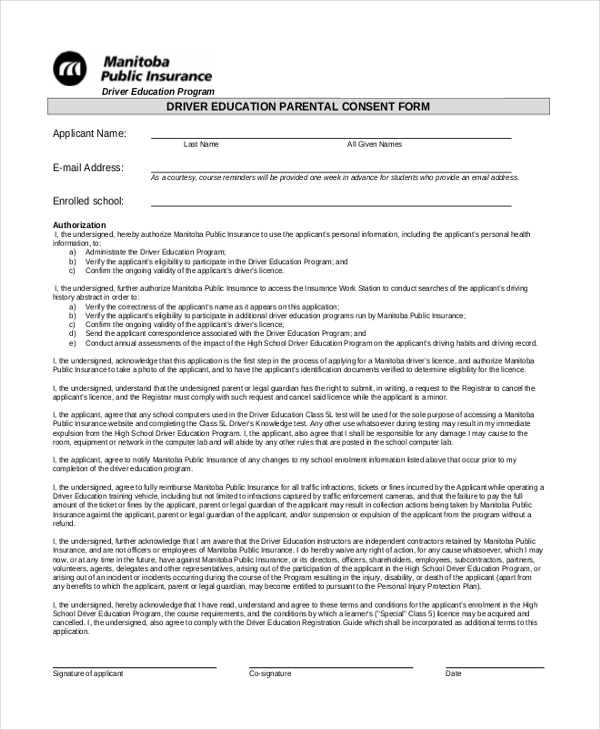 This form is used by driving institutes to seek permission from the parents of a minor who may be interested in learning driving. Using this form helps them to avoid any hassles at a later stage. Since swaddling an infant is against regulations and not recommended, the government allows this only if the day care centers have a written consent from the parents. It is for this purpose that the aforesaid form is used. If a minor is interested in participating in an athletic event, the school or the club requires a written consent from the parents. Thus, they use a parental consent form in such situations. 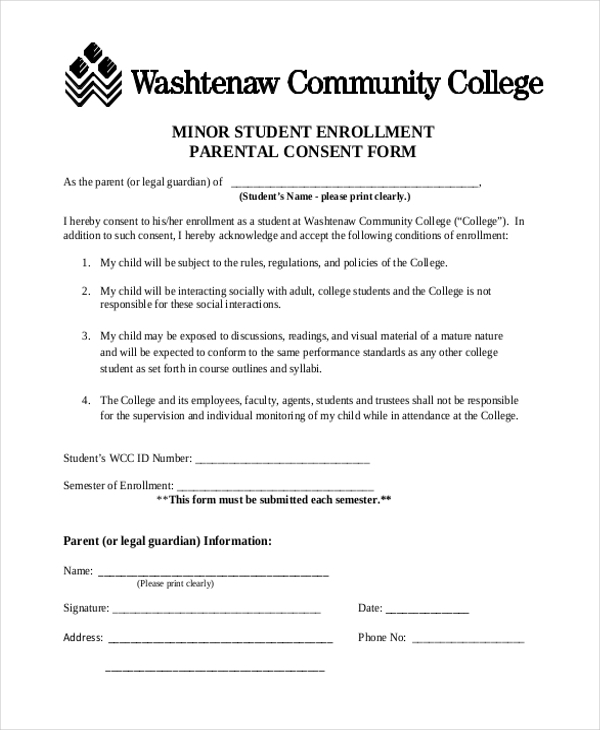 When a minor student applies to a new college, the college authorities use a parental consent form to ensure that the parents know about and are agreeable to the whole process. Who should Use a Parental Consent Form? Parental consent forms are mainly used to secure permission from parents before engaging their minor children in any activity, event or job. Thus, any organization or person who deals with such children may need to use this form for various reasons. may need this form to be signed by the parents before offering their children a job. 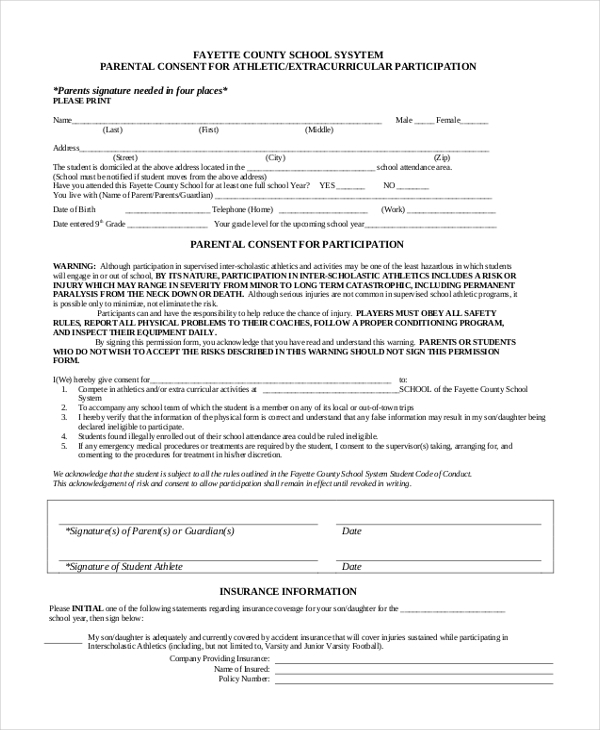 may use this form to ensure that the parents are aware of and agree with their child participating in an event. Why is it Important to Use a Parental Consent Form? How can you Design a Parental Consent Form? Parental consent forms are considered to be a valid proof in the court which is why drafting them properly is extremely important. However, if you want to do this yourself, go ahead and look for the perfect parental consent form from the vast collection available online. Download this and then make necessary changes to personalize it.